Everywhere you go now, in almost every type of business advertising, QR codes are likely to greet you. 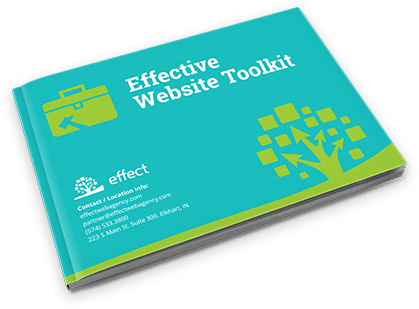 Featured on signs of all sizes – even some billboards – and printed items like brochures and fliers, these codes function basically as links to web pages. How do they work, and how could they benefit your company? Let’s take a look. Businesses often use QR Codes to link potential customers to coupons and special offers, actions such as sign-up forms or Facebook “Like” buttons, files to download, or any other URL. Some codes also hold company contact details, event schedules, GPS location, texts, and other data. As of now, scanning codes require a QR reader app. These are widely available for iPhones, Androids, or other phone models. Simply search your app store for a no-cost, highly-rated QR code reader. Once the app is opened, it will automatically scan the code by taking a photo and opening up the URL or data it contains. How do I get people to use my QR Code? Can the benefit to the customer (what happens or is received) be clearly understood? Is the perk or information from the QR code worth the time it takes them to pull out their phone, launch the app, and load the URL? Does your customer base understand the use of QR codes? How can my retail store or restaurant use QR Codes? Creating QR codes is an easy process. 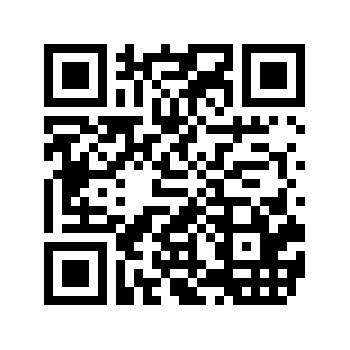 Begin by opening this link to the QR Code Generator. Complete the other fields and click “Generate”. Click “Download”, then place your code wherever you choose.